We found three new releases for this week. 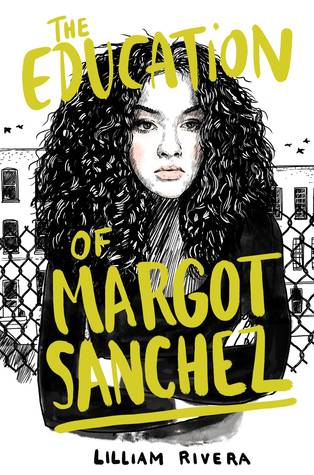 I’ve been looking forward to reading The Education of Margot Sanchez for a long time and am excited it’s finally going to be available. These all sound so good! 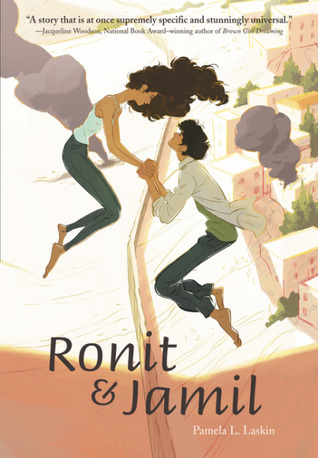 I hadn’t heard of Ronit & Jamil yet, but I love to find more books in verse. 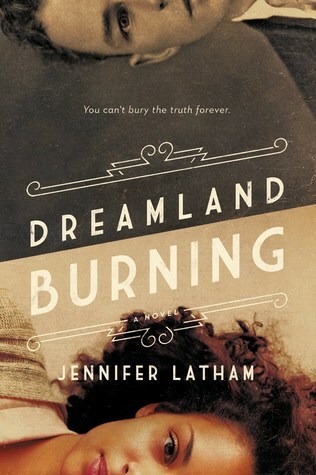 And apparently I’m weak when it comes to R & J retellings (hey, R&J and R&J, clever) because the last one you told us about, Blame the Stars, I just had to pick up, and I ended up loving it. Hopefully the same is true with this one.